Michelle Ward was joined by BAVARD, aka Ben and Toby Jordan. Three great live music performances and chat about their music and lives. 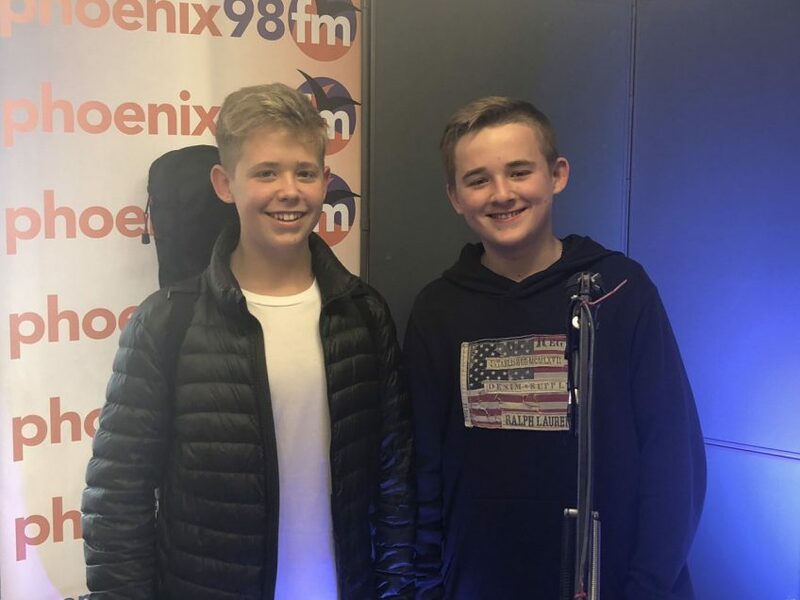 Talented brothers, making incredibly catchy tunes, check out their website for all their social media links. NEWS Bavard’s new track is out 2nd November UPSIDE DOWN available on all platforms.